When Donald Trump campaigned for president, one of his chief messages was his ability to negotiate better trade deals with foreign countries. Now, as trade fights with other countries continue, some of America’s rural communities are taking the biggest hits. The American Communities Project has been traveling across the country in recent weeks for a report it will release on rural America this summer, but in two rural communities we heard about real impacts from the ongoing trade disputes. In rural St. Francis County, Arkansas, an African American South community, a former TV factory that was slated to be refurbished by a Chinese company sits abandoned. And in Gove County, Kansas, an Aging Farmlands community, local Farm Bureau officials warn that continued tariffs could soon mean people will lose their land. The ACP did not visit the communities to explore impacts of the tariff; news of the problems emerged organically through conversation. That two visits yielded those stories suggests that the tariffs may be having a broader impact that some believe. The two stories are different, but both center on the trouble caused by the current trade disputes. In St. Francis County, the story revolves around a factory in Forrest City, the county seat. The plant made Sanyo Televisions from 1977 to 2007, but has been empty since then. In 2017, the city learned that the Shandong Ruyi Technology Group planned to spend $410 million to convert the space into a spinning yarn mill that would employ about 800 people. The renovation work had begun. Then the tariffs hit. Workers went home. And the sprawling facility still sits empty and untended on the edge of the city. 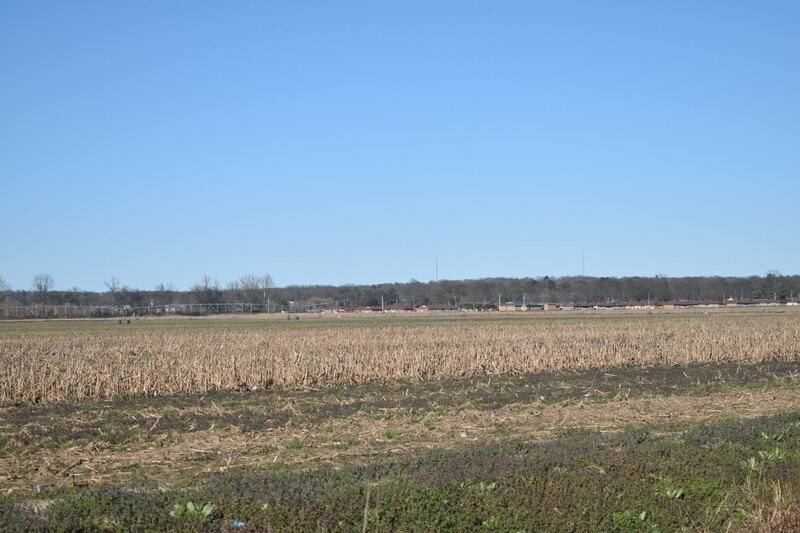 County residents are still hopeful for the plant, but believe nothing will happen until the trade dispute is resolved. While 800 jobs may not sound like a make-or-break number for an urban community, they would make the new plant the biggest employer in the county. The nearby federal prison employs about 650 people. 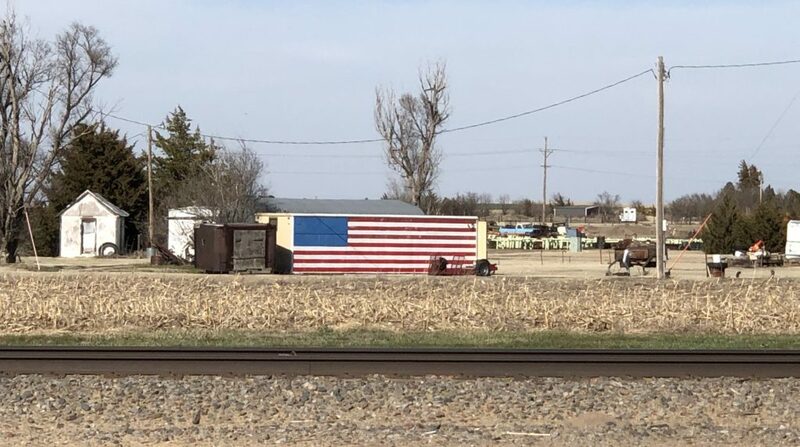 In Gove County, Kansas, the story is better known. It’s about what farmers can get for a bushel of grain. The county lives on agriculture. About one-third of its employment and 82% of its economic output comes from the sector; steep drops in the prices of corn, wheat, and other crops grown in the area have done damage. The tariffs are at the root, says Kassie Remington, president of the Gove County Farm Bureau. The whole community takes a hit because what happens in the fields of Aging Farmland communities has a direct effect on what happens on the local Main Street. Farmers without revenue can’t shop at the local grocery store or eat at the local restaurant. What are the political implications of these stories? Time will tell, of course. Most of the local farmers we spoke with were not eager to blame President Trump for their woes, at least not yet. But the Aging Farmlands voted heavily for Donald Trump in 2016 — he won 74% of the vote there. If he loses votes in those places, the results might not only be felt in Kansas but also in the swing state of Iowa. 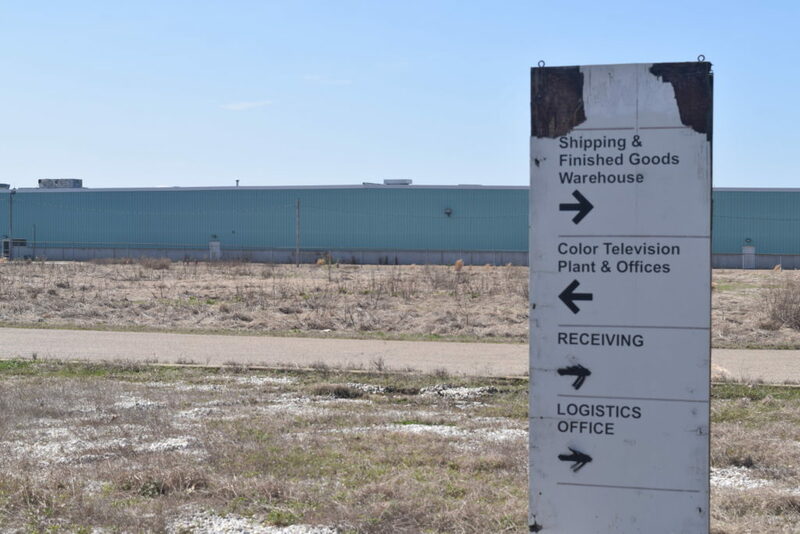 Meanwhile, the empty television factory in St. Francis County is just one plant awaiting work. But it raises the question of how many other communities might be sitting in a similar situation. In Wisconsin, some experts speculate that a promised flat screen factory from the Chinese firm Foxconn has become a pawn in the tariff fight. Up to now, America’s good economic times have been the most positive aspect of Trump’s presidency — an element of stability for a White House that has endured much tumult. But outside of Washington and away from the economic indicators that dominate headlines, there are signs that the administration’s trade fights and rising tariffs are hitting communities around the country just as the 2020 campaign ramps up.